At Colorado Scale Center, we sell, service and install the finest equipment for all of your weighing and balancing needs. From force and torque measurement to formula control, we have you covered! 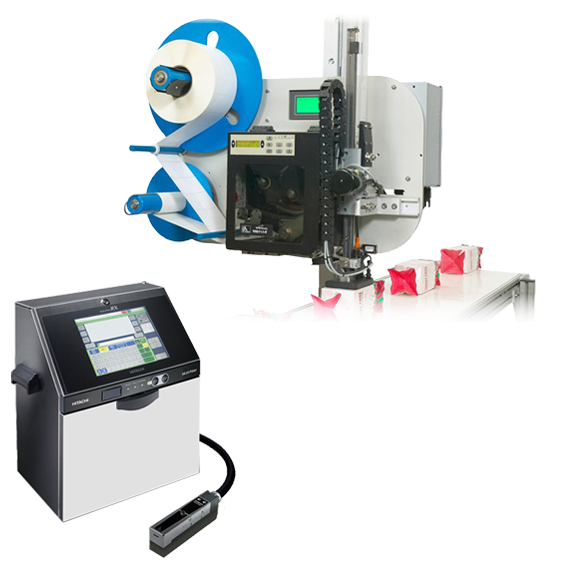 Colorado Scale Center offers a complete line of marking and coding equipment for all of your Product Identification applications, including small character inkjet, large character inkjet and labeling solutions. Colorado Scale Center provides labeling systems that are build for reliability and cost savings, and will meet a multitude of labeling applications. We have the right parts and service to get the job done right the first time! Count on Colorado Scale Center to keep your weighing and marking equipment running. Reduce costs from wasted ingredients and bad batches with Colorado Scale Center’s line of formula control measuring devices. The best in the business! Mark your product efficiently and cleanly with Colorado Scale Center’s small character inkjet printing solutions by Hitachi. Package your equipment the right way, and decrease your production and maintenance efforts with Colorado Scale Center’s case sealing equipment services. Uptime! 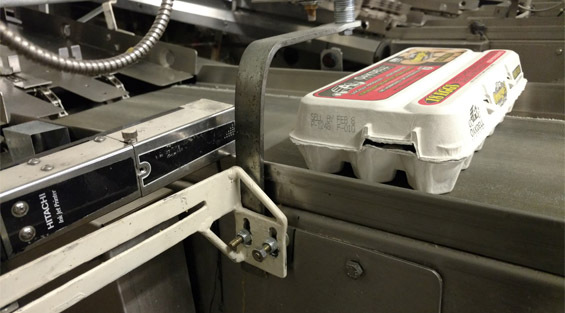 Keep all of your marking, coding, weighing and packaging equipment running smoothly with your partners at Colorado Scale Center. When you call Colorado Scale Center, you’re talking to a true expert. With over 55 years experience selling and servicing industrial weighing equipment throughout the Rocky Mountain region, we take pride in providing our clients with quality, built-to-last products. 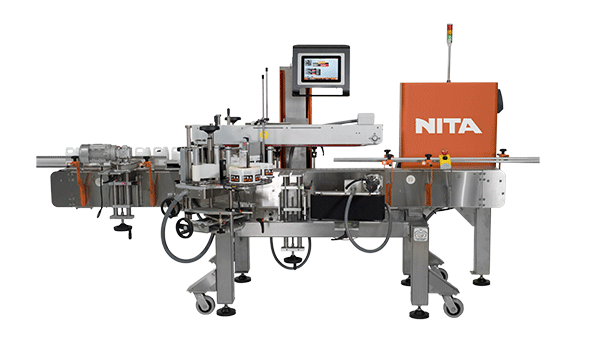 The products and services we offer include; Formula Control Scales that walk an operator through a series of ingredients, ensuring that an ingredient is not skipped, over-poured, or under-poured. The scale even tracks lot codes of those ingredients, making a recall drill a breeze! 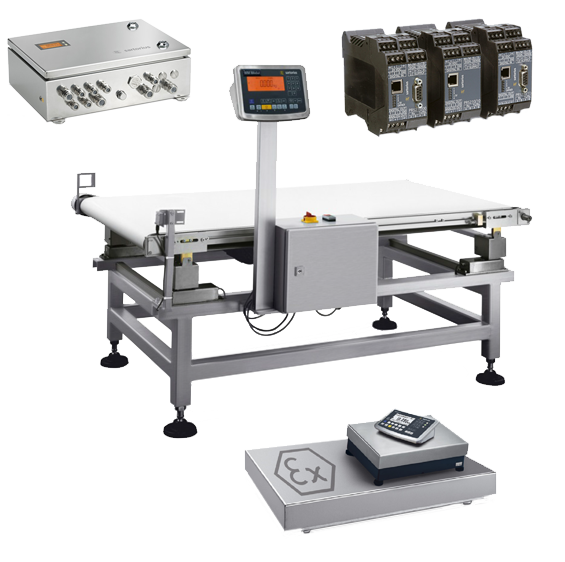 We can also make recommendations on Force Measurement equipment, Marking and Coding products, and In-Motion Check Weighing equipment. How does our service differ from others? 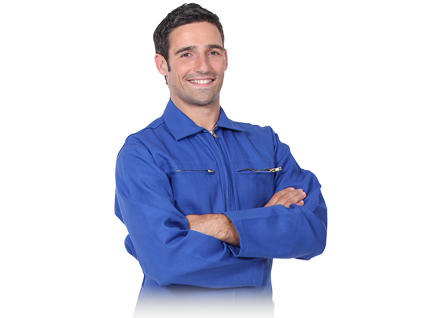 We have over 50 years of experience on our service team. If you have an industrial scale break and you call us, you can count on it to get fixed right the first time. We do not sell equipment through our website. Unlike online ordering, which provides zero one-on-one consulting, we offer a personal-touch approach. When we work with you to select the right equipment, our trained service technicians thoroughly examine and calibrate the scale prior to delivery. We hope that this will allow you to walk away with peace of mind knowing full well that your equipment was selected, calibrated, and installed correctly. We all know that technology is constantly changing. Let us be your go-to source for industry updates. We provide all of our clients the latest news on products that we service and sell so that you’re not left in the dark. Here at Colorado Scale Center we pride ourselves in delivering real solutions to our customers. This goes beyond specifying the right equipment. To us it means providing superior customer service in all aspects of our business. We welcome questions and comments about the solutions we provide. Feel free to contact us with inquiries or provide feedback on the products and services you are receiving from us.